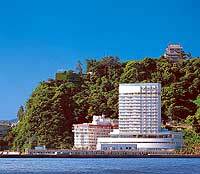 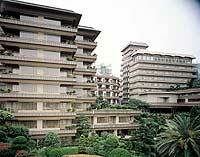 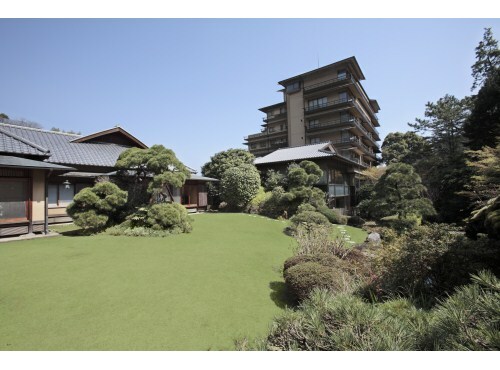 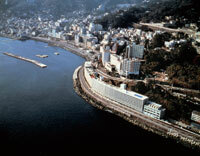 La Vista Izusan is a southern European style resort hotel located on a hill commanding a full view of Sagami Bay. 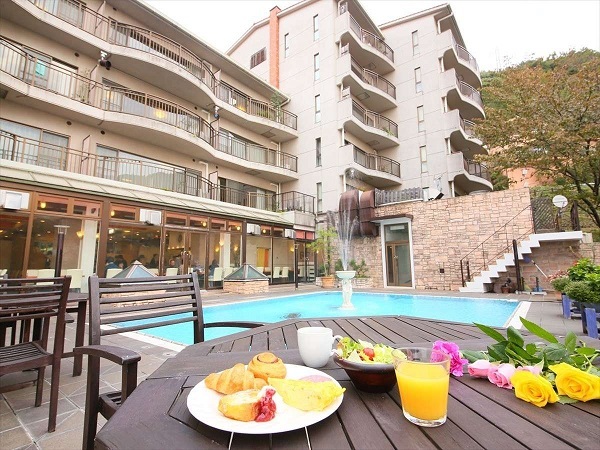 It is good to refresh the mind and body in the spacious rooms while enjoying the hot spring open-air bath and tasting fresh seasonal cuisine. 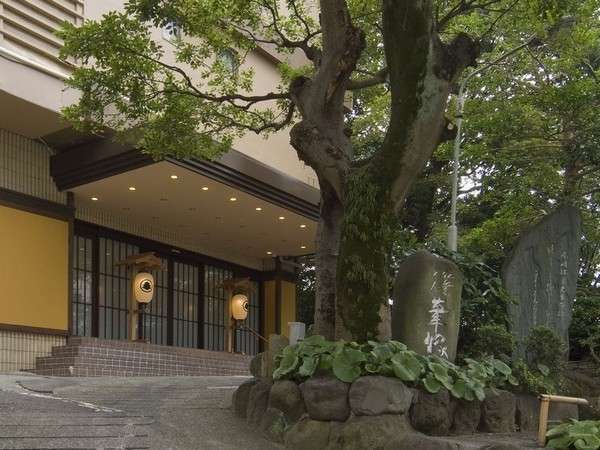 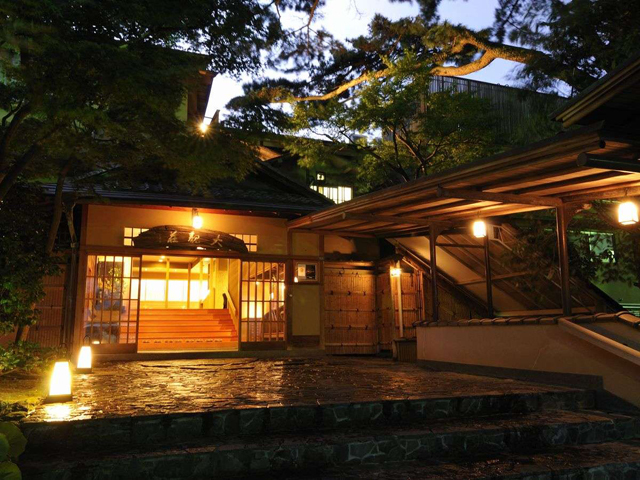 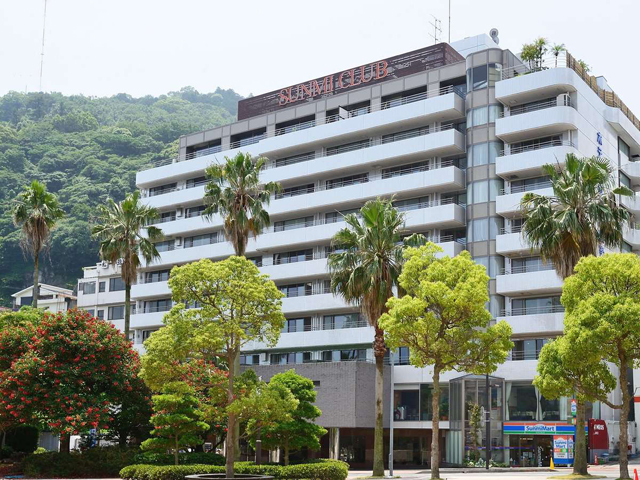 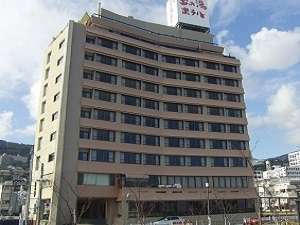 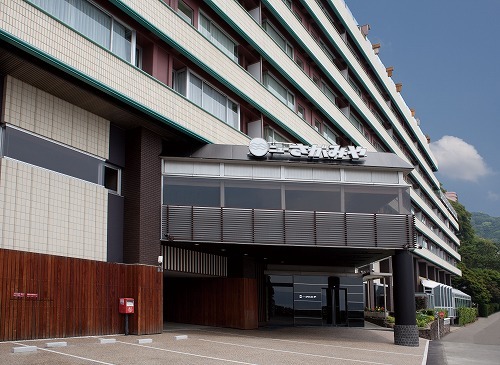 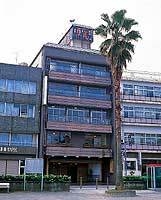 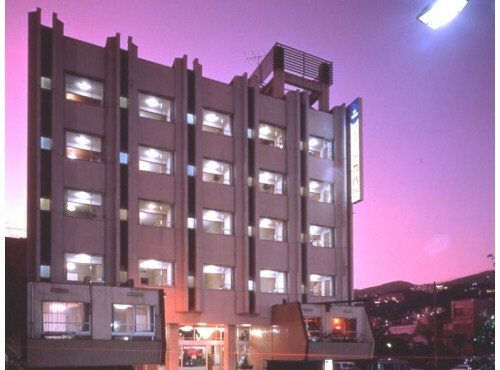 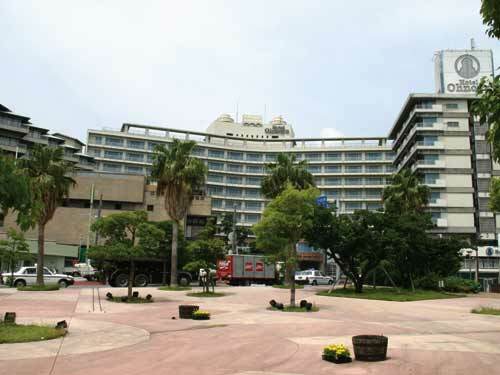 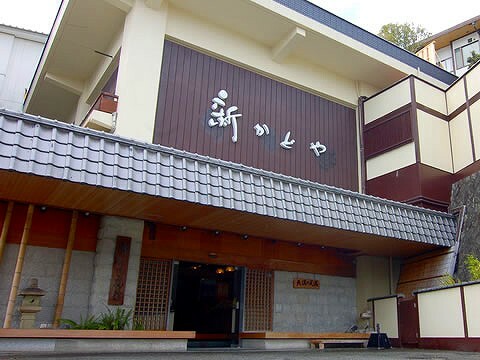 Hotel New Sagamiya is located in a tranquil location on the Izusan sea shore in Atami and provides spectacular views of the Pacific Ocean. 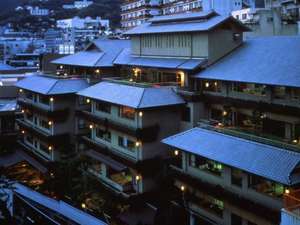 It has wonderful panoramic views including a magnificent sunrise from the rooftop bath.